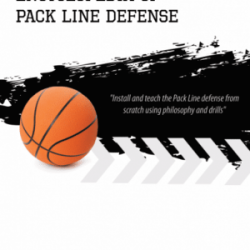 When it comes to basketball, defense is equally as important as a strong offense. 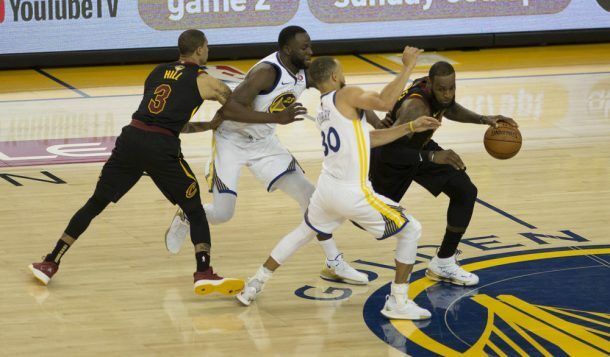 Ever heard the term “good defense wins championships?” If you have, that’s because a strong defense can help keep your opponent at bay, allowing for your offense to score points, even if your team isn’t shooting well. 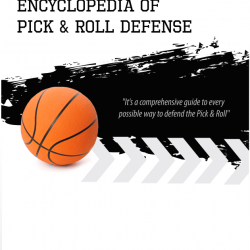 Mens Basketball Hoopscoop offers basketball defensive playbooks to help develop the skills of your players and coaches. 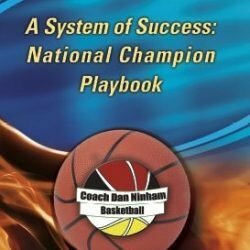 Learn from the best coaches and teams from the NBA and NCAA.